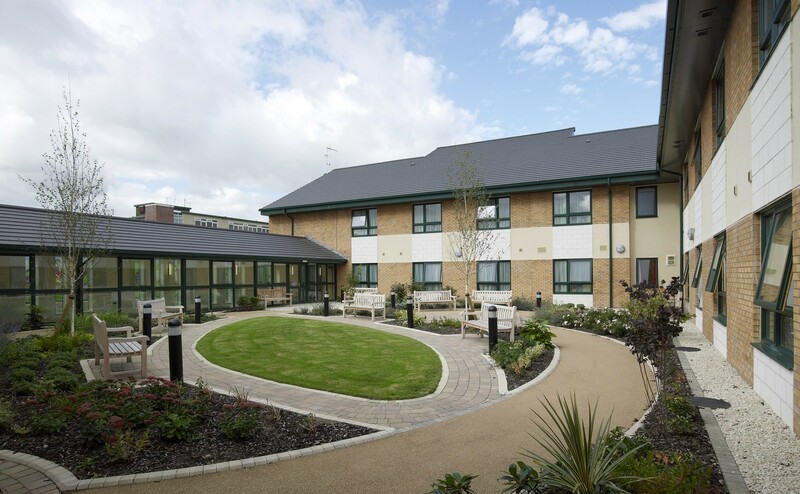 The Staveley Centre has been audited by The University of Stirling Dementia Services and has achieved the top Gold Standard rating. 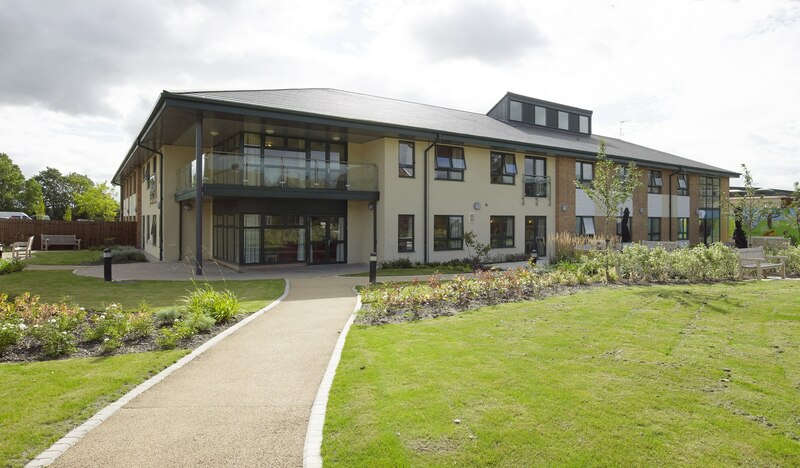 This new residential and community care centre is designed to be the “blueprint” for similar developments across the county and is planned to offer wide choices of care and support. 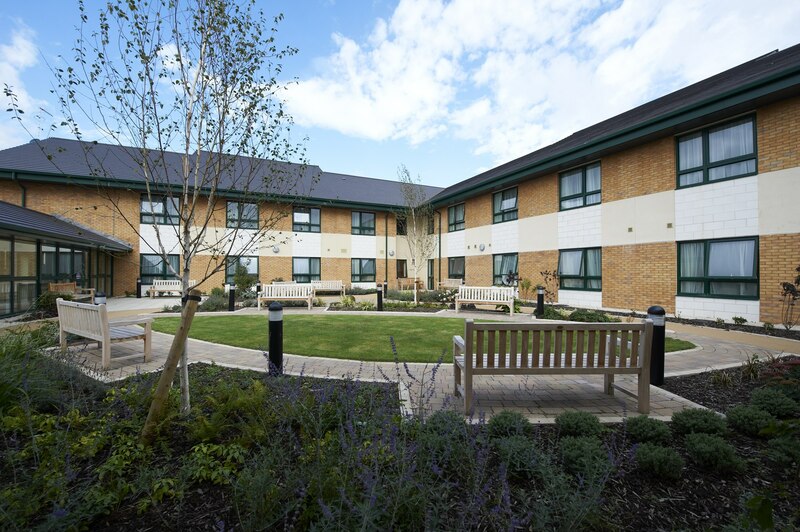 The building includes ensuite bedrooms for 32 residents and a drop in day centre with physio, fitness and personal care facilities. 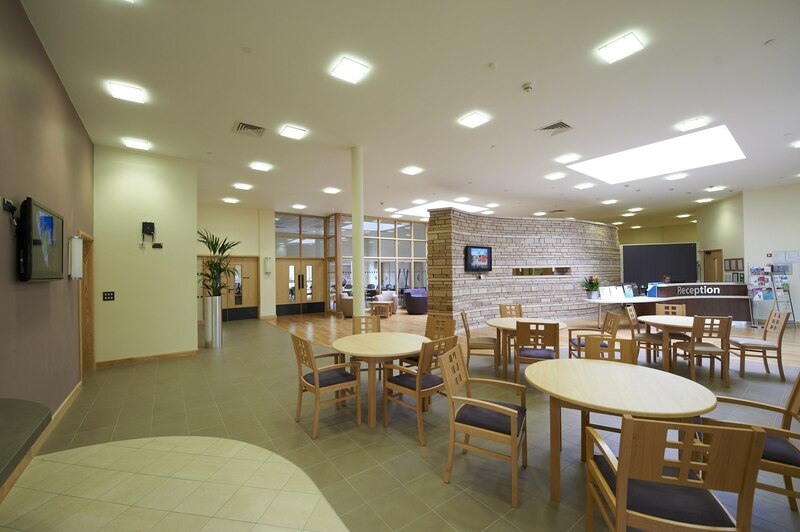 The centre combines a range of services and community support for older people, including long-term care for frail residents and people living with dementia in a secure, welcoming environment and short-term care for respite and rehabilitation.